Did you know that your Amazon purchases can make a difference? 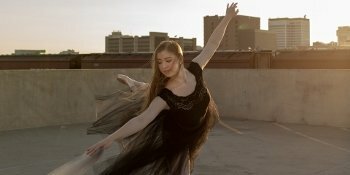 AmazonSmile donates to Ballet Wichita when you make a purchase. AmazonSmile is a simple and automatic way for you to support Ballet Wichita every time you shop, at no cost to you. When you shop at AmazonSmile, you’ll find the exact same low prices, vast selection and convenient shopping experience as Amazon, with the added bonus that Amazon will donate a portion of the purchase price to Ballet Wichita. 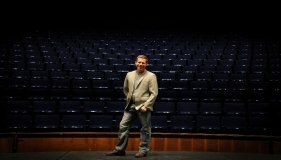 Dillons Community Rewards makes fund-raising easy by donating to Ballet Wichita based on the shopping you do everyday. Once you link your card to Ballet Wichita, all you have to do is shop at Dillons and swipe your Plus Card! 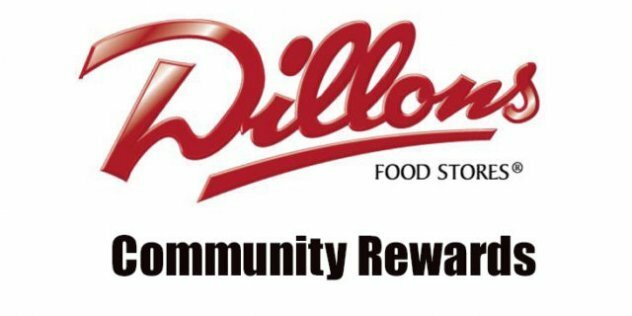 A digital account is needed to participate in Dillons Community Rewards. If you already have a digital account, you will need to ensure you have a Plus Card linked to your account. Then, select Ballet Wichita to begin. Link your Dillons card today.